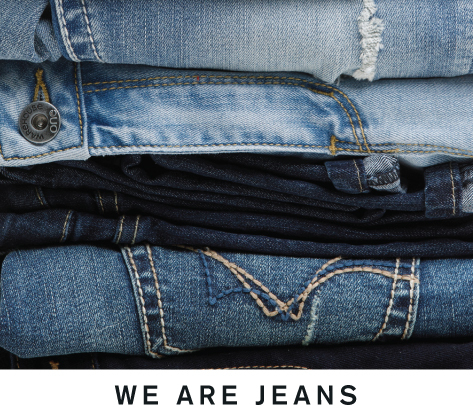 $39 men's and ladies' jeans offer valid on regular price styles in store and online for a limited time only. Prices as marked. Offer cannot applied to previously purchased merchandise. Warehouse One reserves the right to limit combining this offer with any other discount, coupon, or promotion.